Last week, we discussed recent changes and developments in local SEO and how you can capitalize on them. We touched on semantic search and how to optimize for it, bounce rates and click-through rates. This week, we’ll continue our evaluation with an in-depth look into relevance and personalization, competitive analysis and how to create a good linking structure. Let’s get started! Maintaining relevance is a no brainer, and if your organization is not relevant to a particular audience, it has no business ranking on page one in organic search results. Remain relevant by keeping your organization abreast with industry trends and striving to provide unbeatable value to your customers. For local SEO, personalization is a key component of relevance. 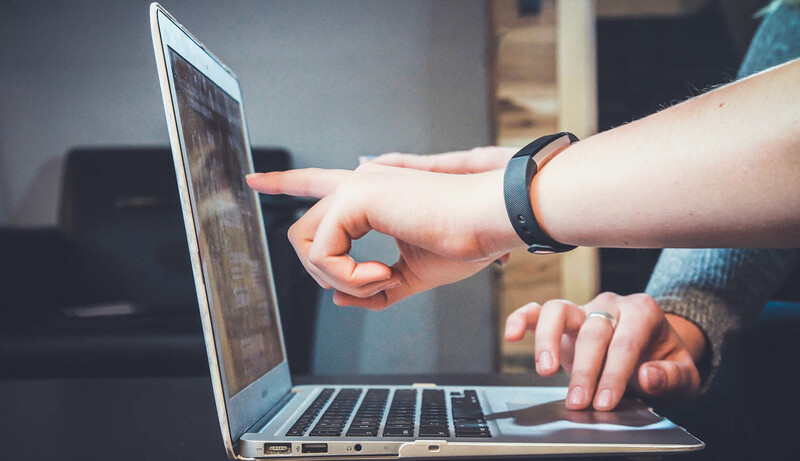 When thinking about personalizing your brand, look at it from a consumer perspective: Are you more likely to engage with a bland website with cookie-cutter content or a website with enticing calls to action and informative content that serves your needs? Even something as simple as your logo and pictures should be personalized. Sure, a stock photo would be fine, and your SEO won’t suffer for using them, but having real photos that are unique to your business humanizes your brand. They paint a clear picture of your business and illustrate the quality of the products or services you provide. Strive to make a personal connection with your customers by any non-invasive means necessary, and you’ll be better for SEO and, more importantly, for creating a unique user experience (UX). Personalization has emerged in recent years as an SEO ranking factor, and its impact on organic rankings will continue to grow in importance. I would highly recommend putting this at the top of your list when discussing marketing strategy for 2019. To state the obvious, SEO success involves upward movement in organic search rankings for any and all search queries that your customers or target audience might type when performing an online search. But, before doing so, your website will encounter obstacles along the way, the most obtrusive being other websites that must be leap-frogged in order to rank higher. Industry competition and market competition are often the most difficult barriers to overcome in organic search, so I cannot stress enough the importance of competitive analysis for local SEO success. Your website is literally battling for page one placement, so you must follow the guidance of Sun Tzu who declared that when you know your enemy and know yourself, you can fight a hundred battles without disaster. In general, understanding your competition is a marketing concept that must not be neglected, but for local SEO, studying your competitors will not only give your business a competitive edge, but it will also let you know what you’re up against, as well as what it will take to surpass the competition in search results. Size of industry and market. Domain authority of top competitors. Relevant Google My Business categories. Quality and quantity of reviews. Organic search landscape assessment. In other words, what do the top ranking websites have in common, and why is this pleasing to the search engines? The quality of your links is more important than the quantity of your links. But having a large quantity of relevant, high-quality links is best! It’s important to have a fine balance of link types: external, internal, outbound, followed links and rel=”nofollow”. Utilize a variety of anchor text types: keyword, key phrase, page title, branded, domain name. Now, I don’t want to downplay the importance of backlinks for SEO, because having quality backlinks to a website can significantly improve organic rankings, as well as build domain authority. But for local SEO, backlinks become less of a concern because they aren’t as imperative as they are for national SEO. For the most part, local SEO is less competitive, so a website can still develop brand authority without a large number of backlinks. Additionally, certain ranking factors that are unique to local SEO (Google Maps optimization and citations) take precedence over backlinking. No doubt backlinks are a ranking factor for SEO of any kind, but most local businesses do not need backlinks to maintain a successful SEO campaign. But what IS absolutely imperative for local SEO success as it relates to linking is anchor text optimization and on-page linking structure. Anchor text optimization can be a very effective strategy, and it’s a ranking factor that has and always will act as a key component of SEO. Because it’s the word(s) attached to a link, indicating an important pathway for UX, Google will pay more attention to anchor text when crawling a website, thus attributing more authority to that text. Anchor text can also be used to entice user engagement, which in turn could help improve bounce rate. As noted above, to maximize the effectiveness of anchor text, your site should contain a variety of different types which can be strategically optimized using variations of keywords and branding. Another way to optimize linking for SEO success without having to aggressively build backlinks is by creating a user-friendly linking structure using internal and outbound links on your website. This strategy requires at least a few content rich internal pages on the site to achieve optimal interlinking. Side note: Avoid having too many links to a single page on your site because that is considered spammy and can actually hurt SEO rankings. Uses SEO friendly anchor text. Is relevant to both the page being linked to and the content in which the link is located. Use SEO-friendly anchor text or badge/image. Serve to reinforce relevance, authority or expertise. Contain target=”_blank” HTML attribute, to ensure the link opens in a new tab, preventing the user from completely navigating away from your website. So, there you have it! To maintain successful SEO and page one rankings in 2019 and beyond, the above concepts are emerging as some of the most important components of the Periodic Table of SEO Success Factors, which also includes perennial SEO guidelines, such as quality content, optimized HTML structure and general white-hat SEO best practices. Here’s to SEO success in 2019! 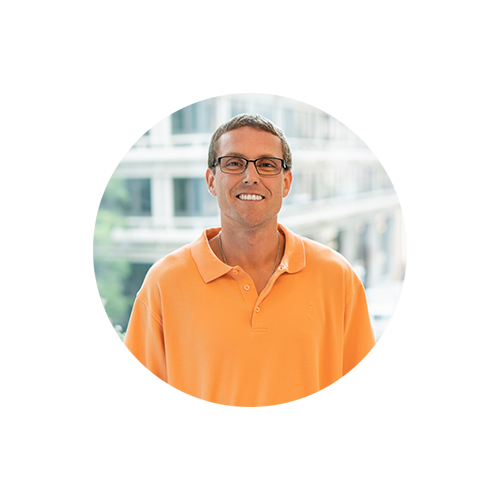 Ryan is a senior SEO analyst and team lead at Townsquare Interactive. He began his career at Townsquare Interactive four-and-a-half years ago as an SEO account manager, eventually becoming one of four founding members of the SEO team. Ryan has been in the digital marketing space for nearly 10 years and truly enjoys the challenges of an ever-evolving industry in the digital space. Ryan is passionate about all aspects of SEO and marketing, and he is dedicated to helping small- to medium-size businesses succeed. In his free time, he enjoys reading, writing and being outdoors.